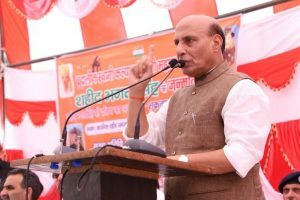 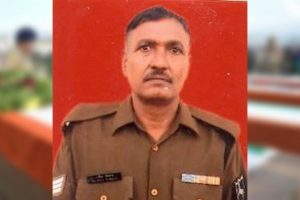 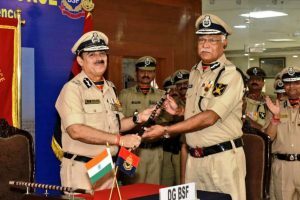 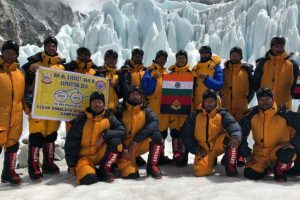 Misra was chief of Sashastra Seema Bal before he was entrusted the new responsibility of leading the BSF. 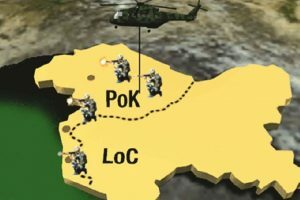 The Indian Army had successfully destroyed terrorist camps across the LoC in Pakistan-occupied Kashmir on 29 September 2016. 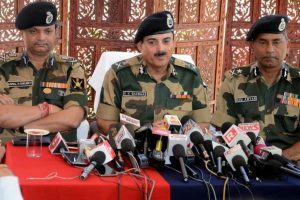 General Sharma said there were many training camps and launch pads along the border where hundreds of terrorists were present. 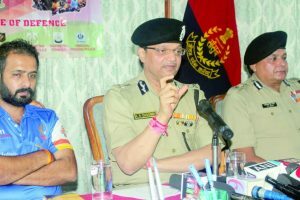 Continue reading "J-K psychological war must be countered"
Continue reading "Politicising the surgical strikes"
Continue reading "Para-cycling event to empower ‘differently abled’ to kick off from Shimla to Manali on Sunday"
When the patrolling team was advancing through forest of Barkot village, located around 250 km from Raipur, it came under heavy fire from a group of Naxals. 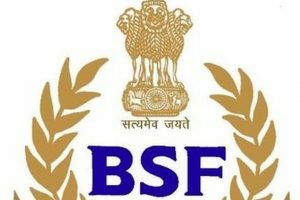 Two Border Security Force (BSF) troopers and a civilian have been arrested in Jammu and Kashmir's Anantnag district after a foiled weapon snatching attempt. 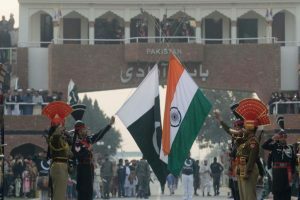 Continue reading "No exchange of sweets between BSF, Pakistan Rangers at Wagah border this Eid"
Continue reading "BSF, Pakistan Rangers hold flag meeting to maintain peace in J-K"
Assistant Commandant Jatinder Singh, Sub-Inspector Rajnish Kumar, ASI Ram Niwas and Constable Hans Raj were killed in unprovoked shelling and firing by Pakistan Rangers targeting Baba Chamliyal outpost. 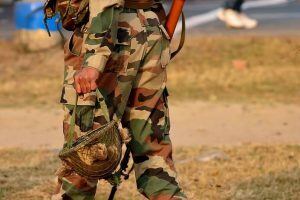 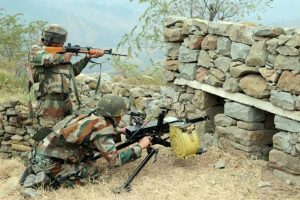 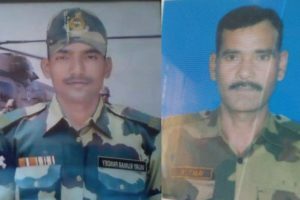 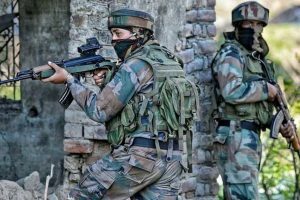 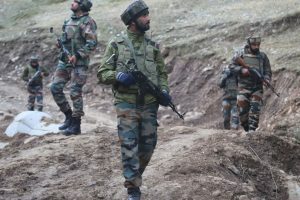 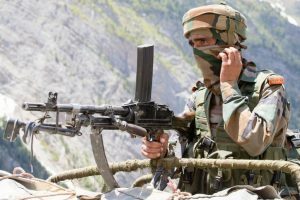 According to reports, Pakistani troops started targetting with mortars at least 10 posts of BSF and 35 villages in the Pargwal sector in Akhnoor area of Jammu in the early hours of Sunday. 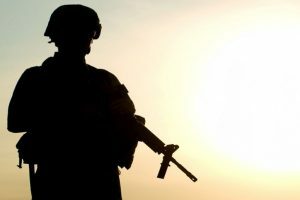 Continue reading "After much agony…"